Unit 1, Rampart Court Retail Park, Rampart Way, Telford Town Centre, Telford, Shropshire, TF3 4AS. Leasehold: The property is available to let on a new FRI lease on terms to be agreed. We understand the unit participates in a service charge scheme - details upon request. The landlord will insure the premises and recharge the premium to the tenant.. According to the Valuation Office Agency website the rateable value of the property in the 2017 rating list is £72,000. The property has an Energy Rating of C(74). 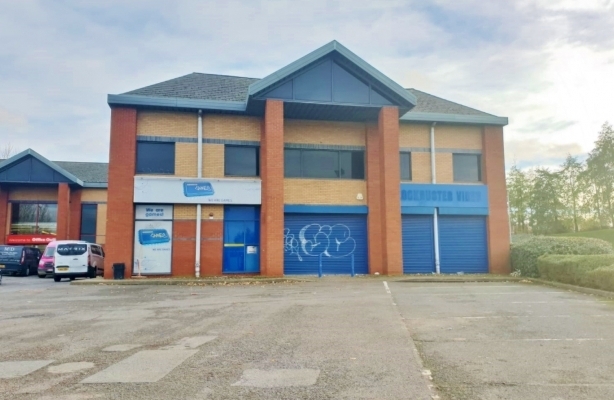 Telford is a modern growing town with excellent communication links and a thriving business community, having an attractive working and living environment. It lies approximately 35 miles northwest of Birmingham, 15 miles east of Shrewsbury and 17 miles northwest of Wolverhampton. 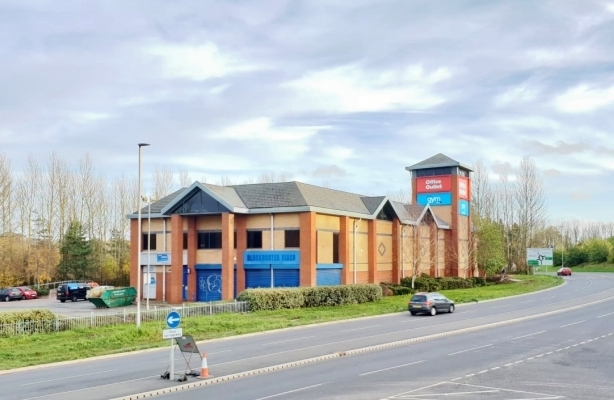 The property enjoys a prominent position on Rampart Court Retail Park, a small retail development just off the Hollinswood Interchange at Telford Town Centre with adjacent users including The Gym and Office Outlet. It is conveniently located close to all public amenities in the Telford Shopping Centre and seconds away from Junction 5 of the M54 motorway, leading to the A5 west and M6 east. It is also a short walking distance from Telford Central railway station via a pedestrian link. The property comprises an attractive single storey retail unit forming part of a modest two-storey retail development, which benefits from an excellent roadside frontage and a dedicated large car park. The unit provides ground floor, open plan retail space with full height glazed panels to the front elevation and a central recessed pedestrian access with security shutters. Internally, the accommodation benefits from a suspended ceiling with integral diffused fluorescent lighting and a carpet tiled floor. Outside, there is a general car parking allocation to the front of the unit.